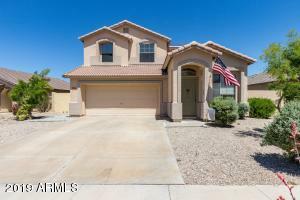 Below are some of the best listings in Estrella Mountain Ranch. Contact us anytime and we will set up a time to show any luxury listings of interest to you. 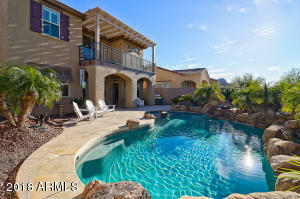 The updated daily list of Estrella Mountain Ranch luxury listings for sale in one convenient location for you. Look at this list of luxury listings. We can help. 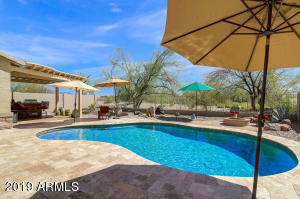 Being real estate market experts of Estrella Mountain Ranch. 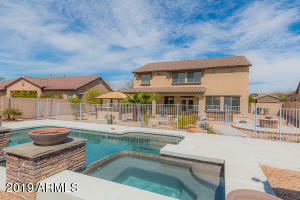 We know the Estrella Mountain Ranch market trends. Let us share our knowledge with you. 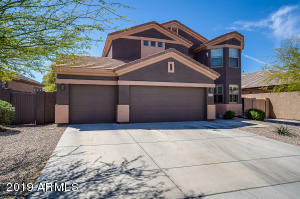 We would be happy to get you any Estrella Mountain Ranch real estate information you need. 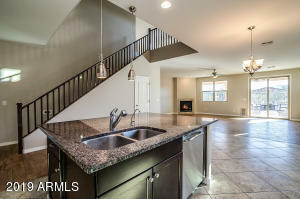 Let us be your Estrella Mountain Ranch real estate professional. 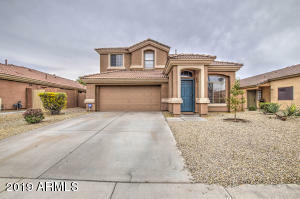 We will help you find your dream home in Estrella Mountain Ranch. Remember, if you like any of these luxury listings. We can schedule a time to view the luxury listings with you. Contact us, The Krone Team.